The term "cosplay" is the combination of the words "costume" and "play." It, quite literally, means dressing up and having fun! But, cosplay is so much more than just dressing up in awesome outfits. Some may see cosplay as an escape, but to me, it is quite the opposite. Cosplay provides a wonderful opportunity to bring those with similar interests and passions together to celebrate what we love. 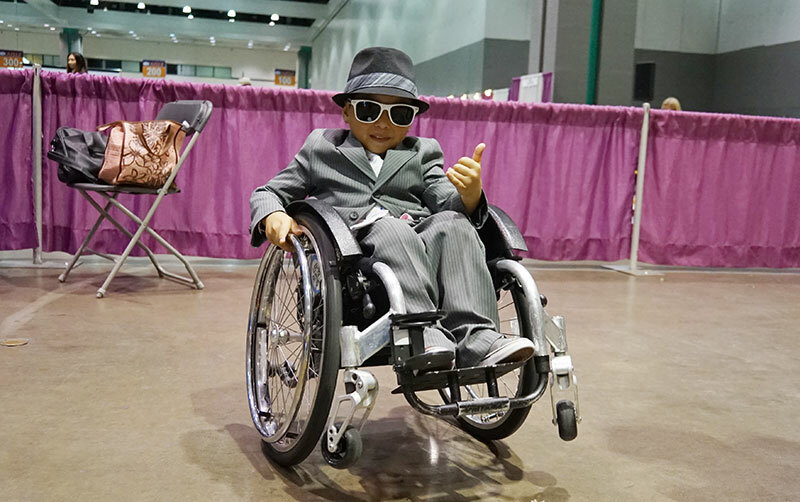 Most of the characters I find myself gravitating toward, in terms of choosing a cosplay, do not have disabilities themselves. They are simply the personalities that I see a part of myself in. They are the Mothers of Dragons. They are the magical summoners and adorable witches. They are the little goldfishes that dreamed of being girls. They are the elves of epic levels and the unlikely heroines. 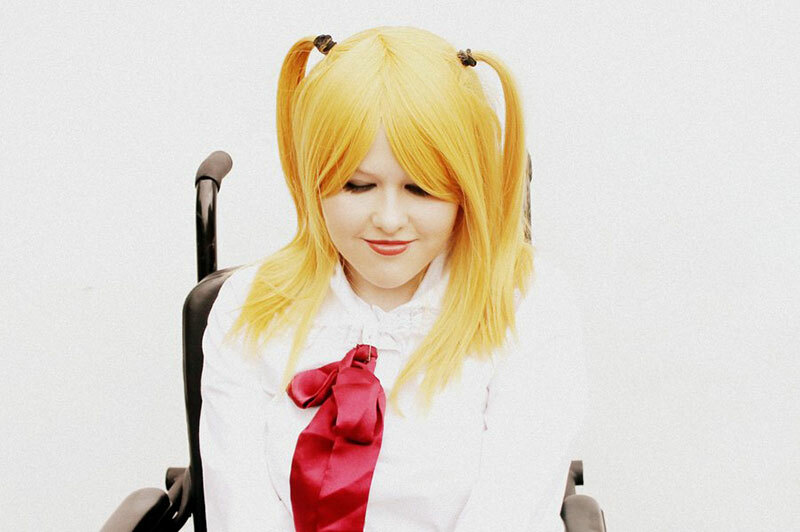 The characters that I choose to cosplay are ones that I relate to as a person, not as merely a person with a disability. Who do you relate to? I can't wait to see on September 20 at 1:00 pm at the Boston Abilities Expo as I host the first (hopefully annual) Abilities Cosplay Parade. It's going to be a blast! You can be whoever or whatever you wish to be, while still being the best character of all: yourself! 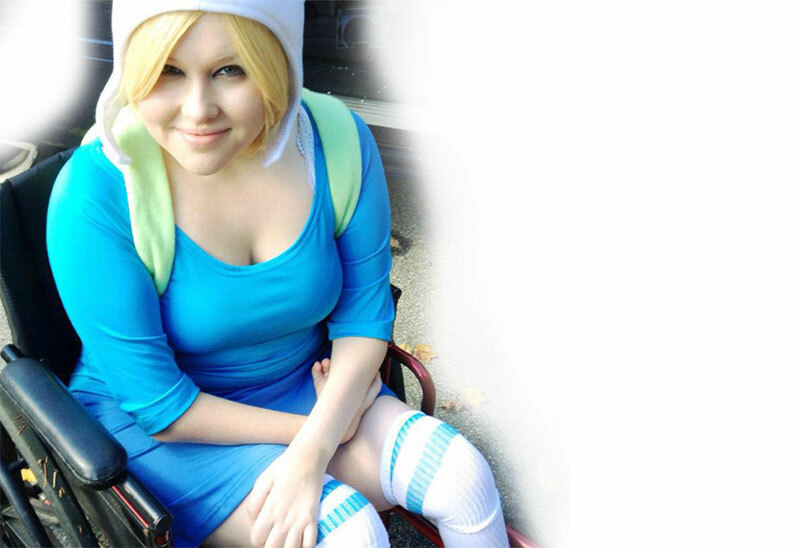 Misa on Wheels is New England's most notable cosplayer on wheels and the host of the first Abilities Cosplay Parade. 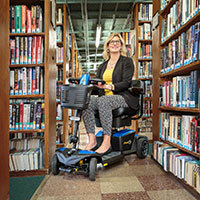 New Mobility Magazine calls her "a beacon of positivity and fun." For more on Misa, visit https://www.facebook.com/MisaOnWheels.